Nestled within the exclusive Nusa Dua community, Marriott's Bali Nusa Dua Gardens features spacious 1-bedroom, 2-bedroom and studio guestrooms each with kitchenettes, their design inspired by the tropical beauty of Indonesia. 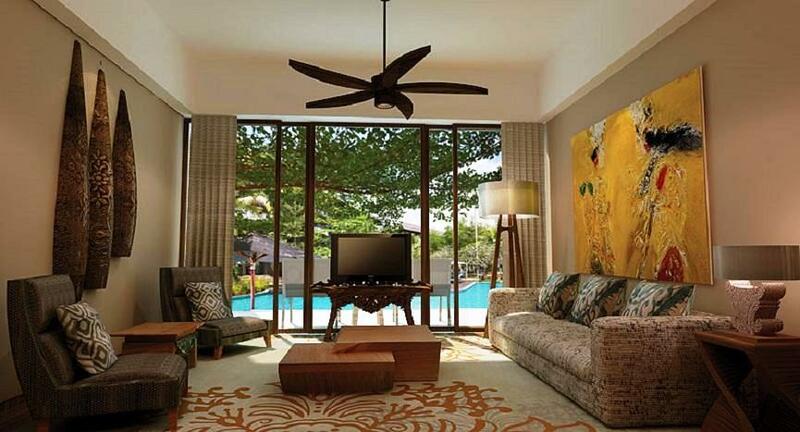 Marriott's Bali Nusa Dua Gardens - Marriott Vacation Club is now open on the island of Bali. The tropical retreat is the company's first resort in Indonesia. Marriott Vacation Club continues to add exciting new vacation destinations in Asia and the Pacific. Marriott's Bali Nusa Dua Gardens joins Marriott's Phuket Beach Club and Marriott's Mai Khao Beach in Phuket, Thailand, Marriott Vacation Club at the Empire Place© in Bangkok and Marriott Vacation Club at Surfers Paradise in Gold Coast, Australia. 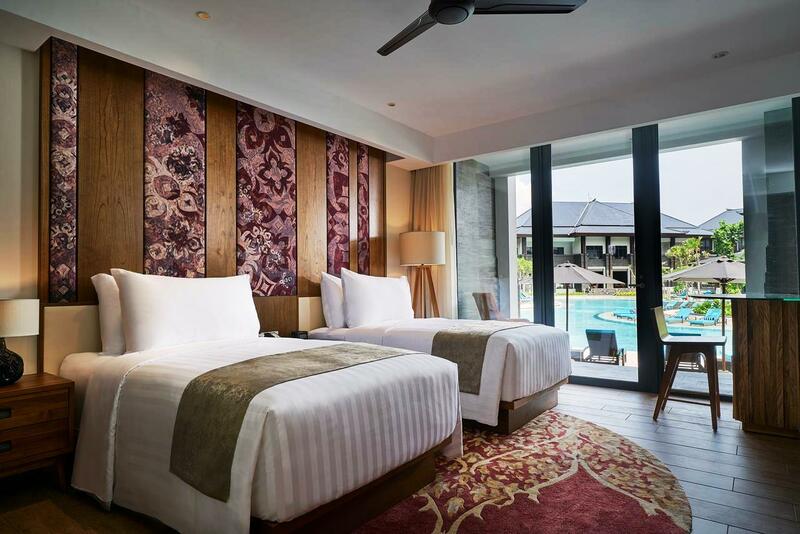 Nestled within the exclusive Nusa Dua community, Marriott's Bali Nusa Dua Gardens features spacious 1-bedroom, 2-bedroom and studio guestrooms each with kitchenettes, their design inspired by the tropical beauty of Indonesia. The resort shares convenient access* to the amenities and activities at the adjacent Courtyard by Marriott Bali Nusa Dua resort, including on-site dining, fitness center, luxury spa and Kids Club, as well as access to a private beach club at Nusa Dua Beach. Close to the new resort are numerous cultural attractions, boutique shops and an eclectic, world-class food scene. *Access to hotel amenities and activities is subject to change.